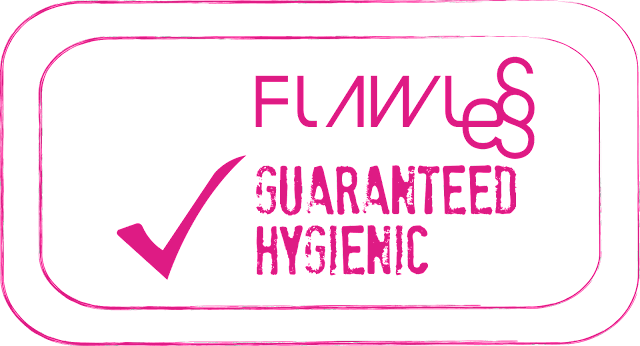 Raid My Closet: Flawless: Guaranteed Hygienic! 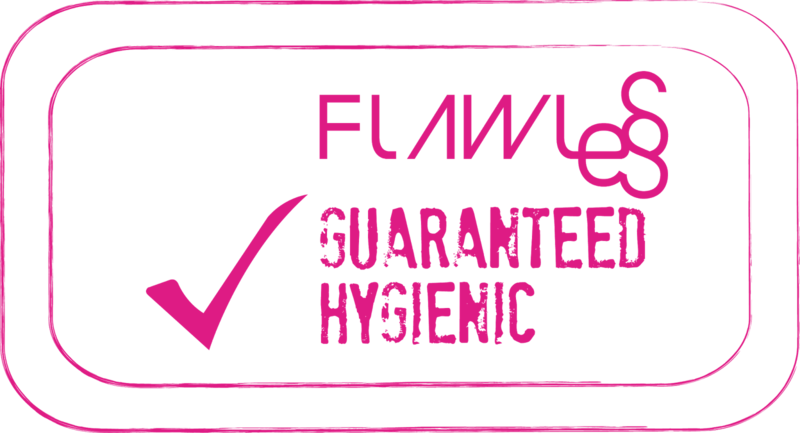 Flawless believes that the key to avoiding infections and maintaining the overall wellness of our skin is good hygiene. And because of this, they've decided to further improve their sanitary practices in their treatments. Before you undergo facial at Flawless, they'll give you a sealed pouch which contains all the tools that will be used on your skin. Everything inside the pouch are sanitized and will be thrown after the treatment except for the extractor. 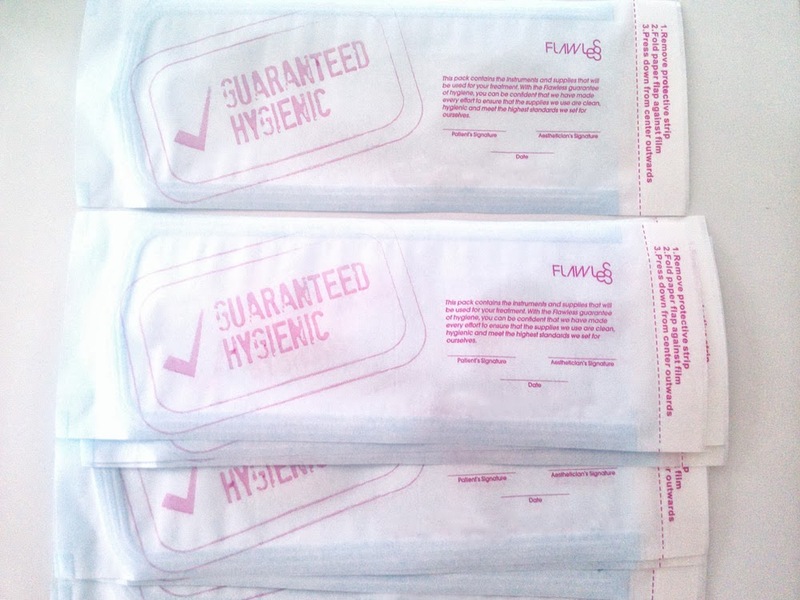 Their headbands and towels are also disposable (stored in cabinets with UV lamp sterilizers), plus they have hand sanitizers for everyone's use over all Flawless clinics. Flawless also have a core of full-time doctors working as medical aesthetic professionals for the company. "Through them, we're able to provide thorough consultation, personalized service and top-notch treatment to our patients. 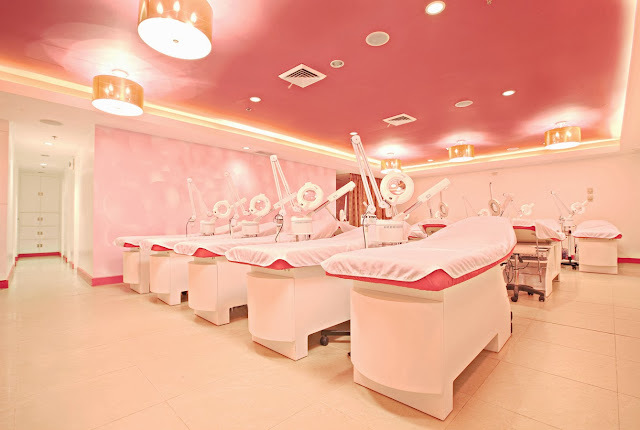 The fact that our practitioners undergo continuous training and are experienced with the latest advancements in dermatological technologies further ensures that our patients get the care and treatment that they deserve", says Rubby Sy (CEO of Flawless). 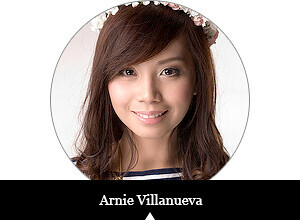 For more updates and information about Flawless, visit their website or Facebook page. Follow them on Twitter, too!